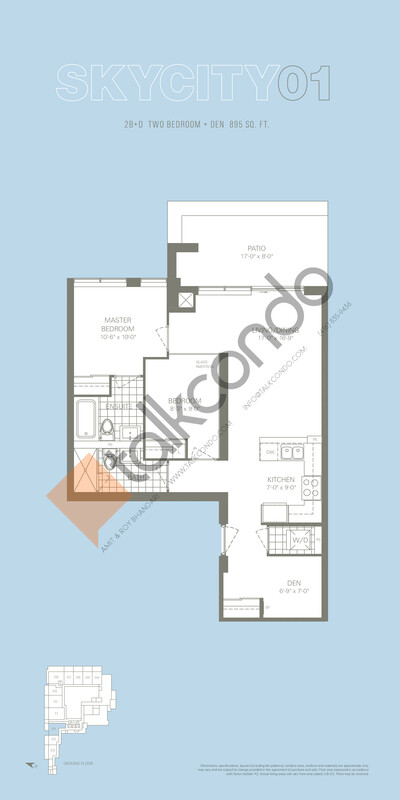 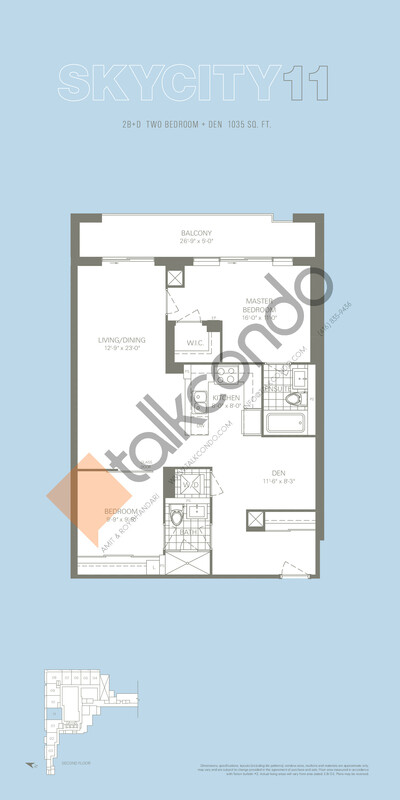 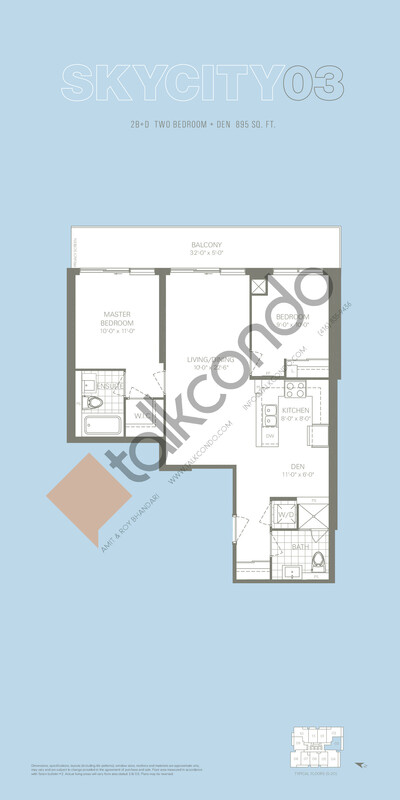 SkyCity 2 Condos is a new condominium development by Pemberton Group that is now complete located at Red Maple Road & High Tech Road, Markham in the Langstaff neighbourhood with a 52/100 walk score and a 62/100 transit score. 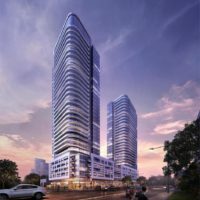 Development is scheduled to be completed in 2018. 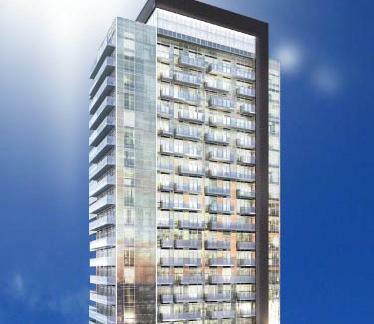 The project is 20 storeys tall and has a total of 214 suites ranging from 640 sq.ft to 1080 sq.ft. 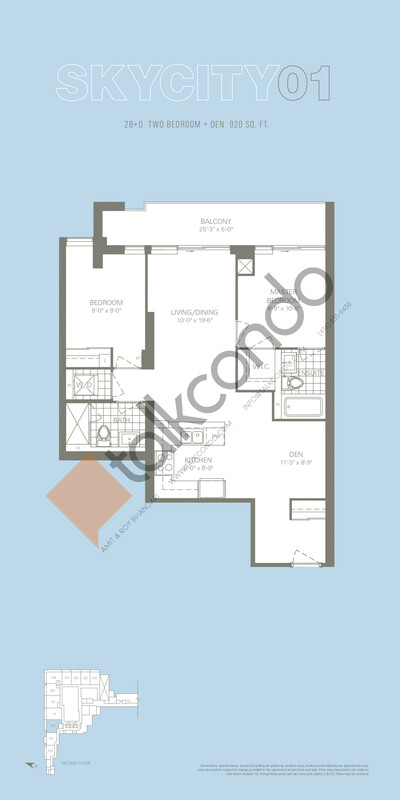 2.5 Bed 2 Bath 895 sq.ft. 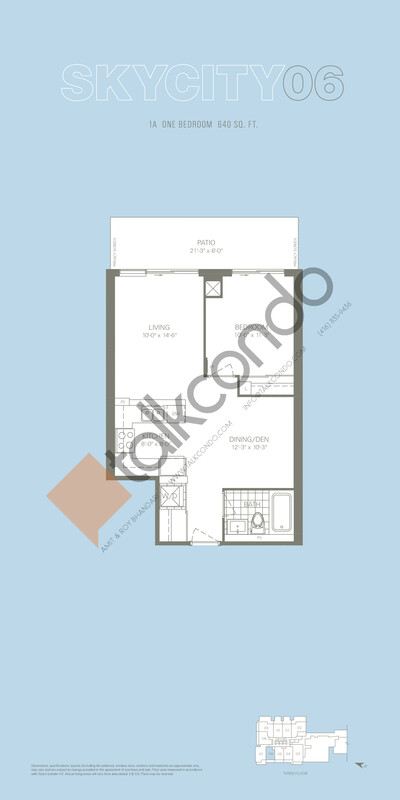 2 Bed 2 Bath 940 sq.ft. 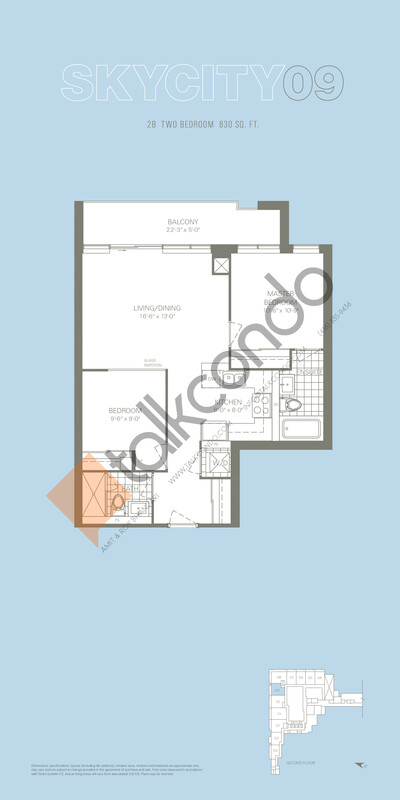 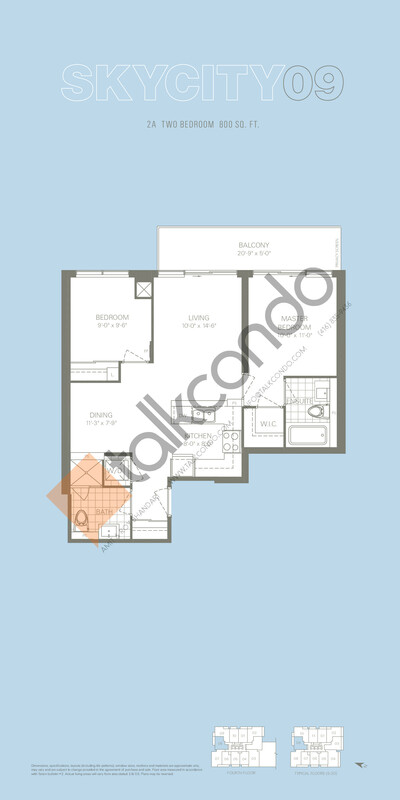 2.5 Bed 2 Bath 1035 sq.ft. 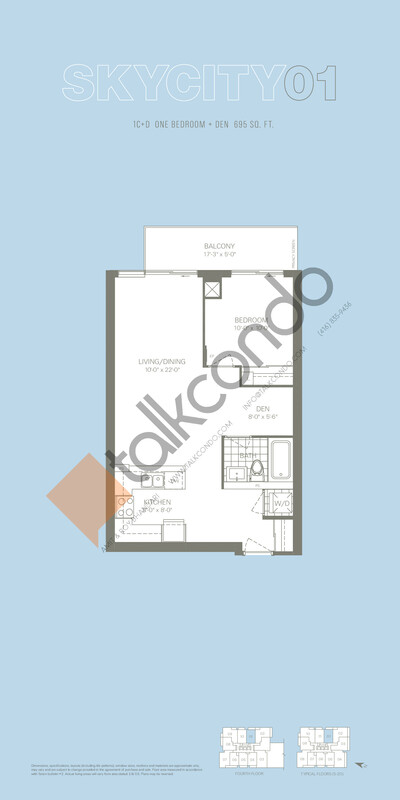 2 Bed 2 Bath 1050 sq.ft. 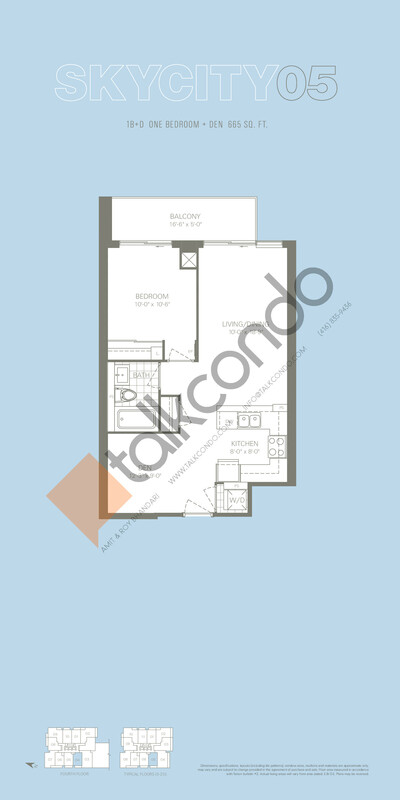 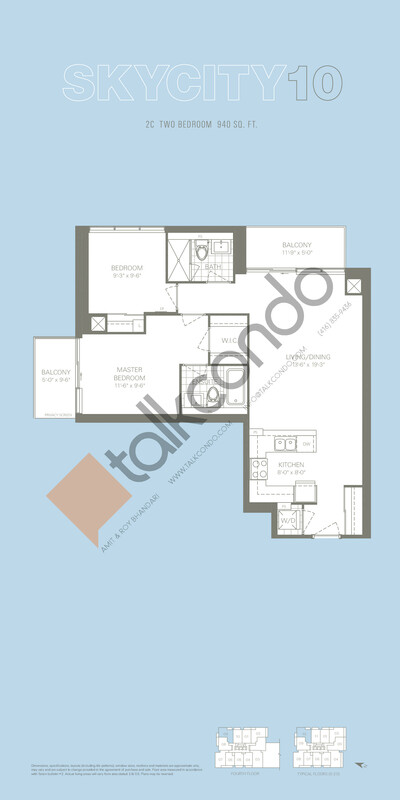 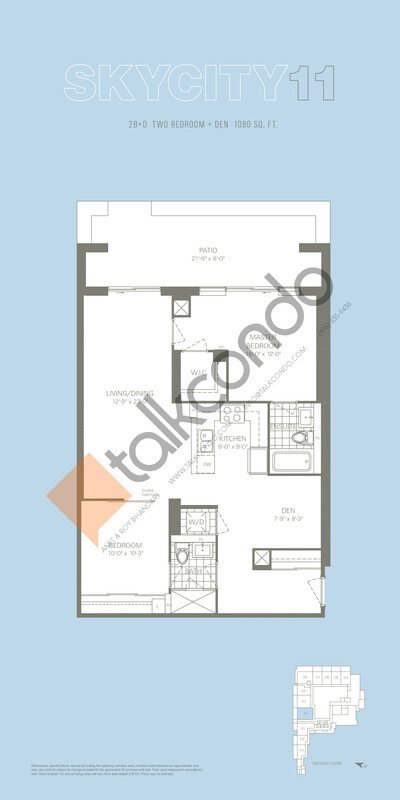 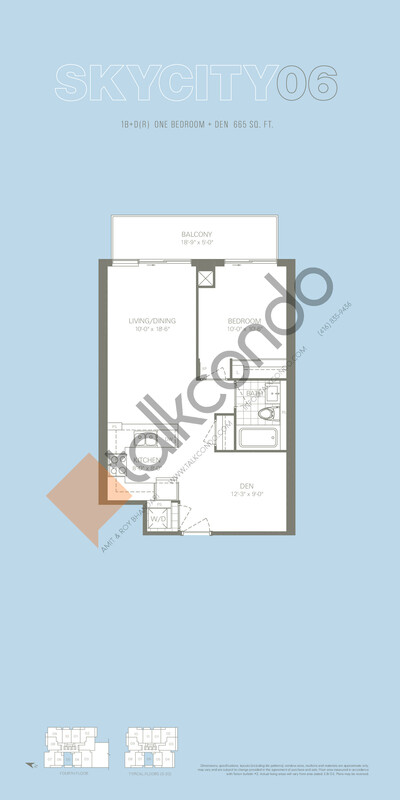 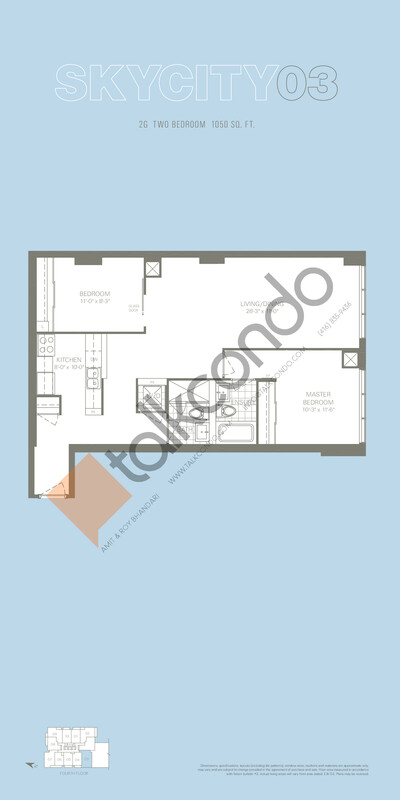 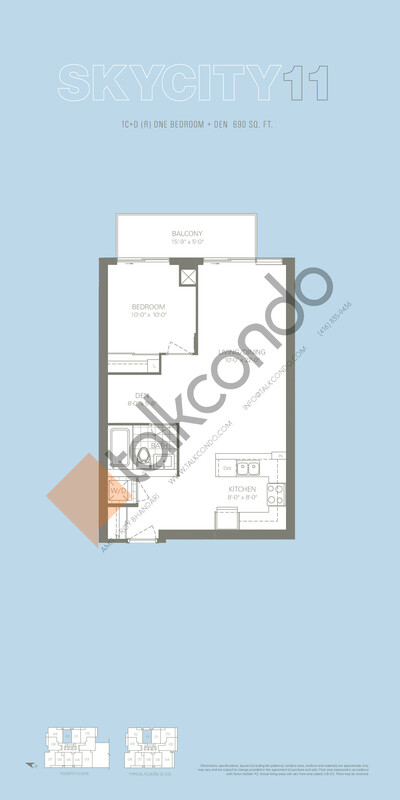 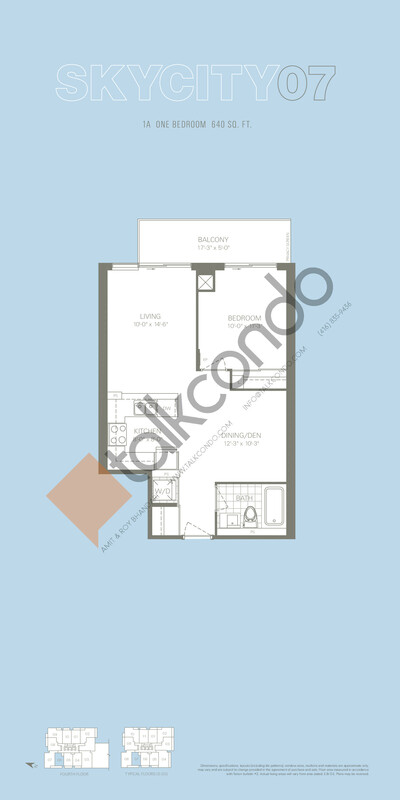 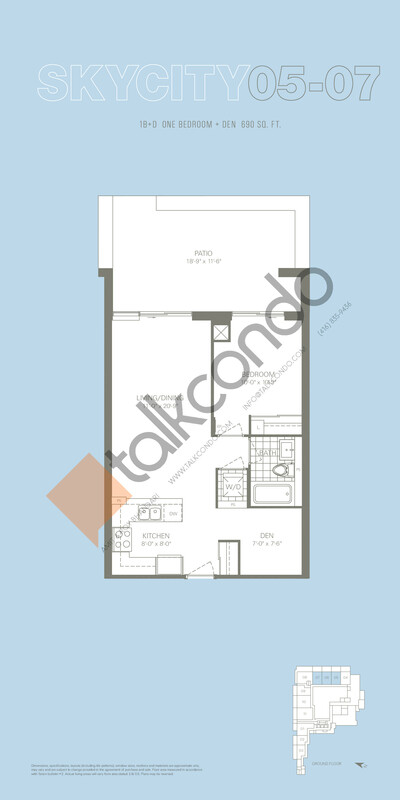 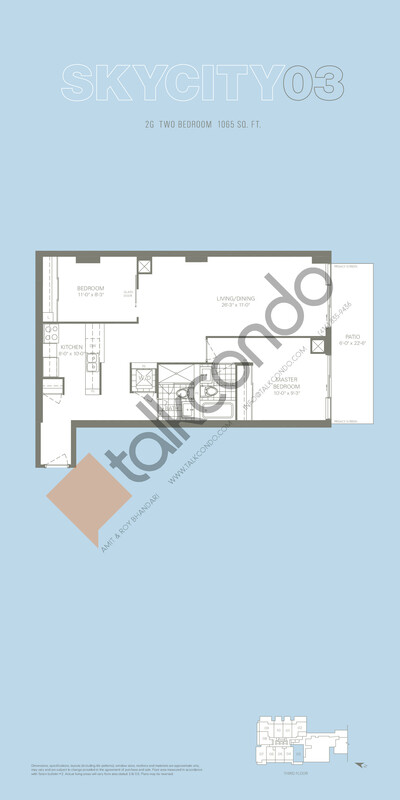 2 Bed 2 Bath 1065 sq.ft.